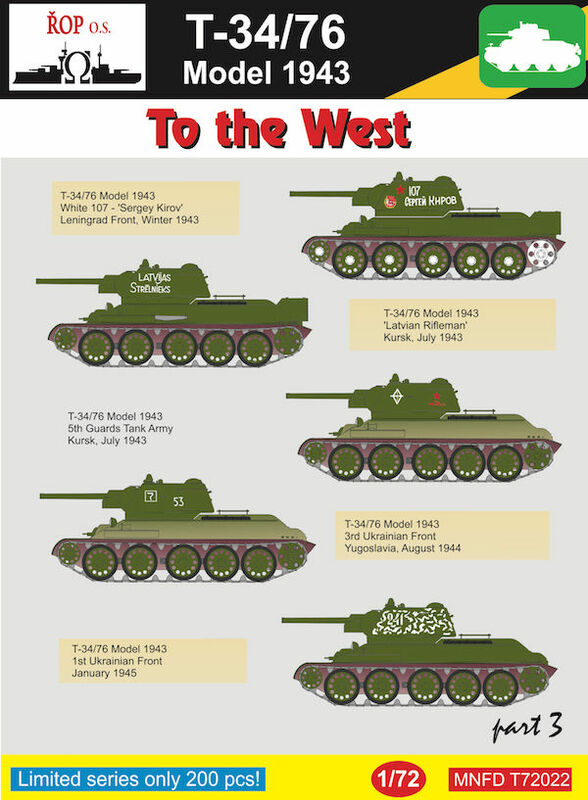 Soviet T-34-85 After WW2: Camouflage & Markings 1946-2016. 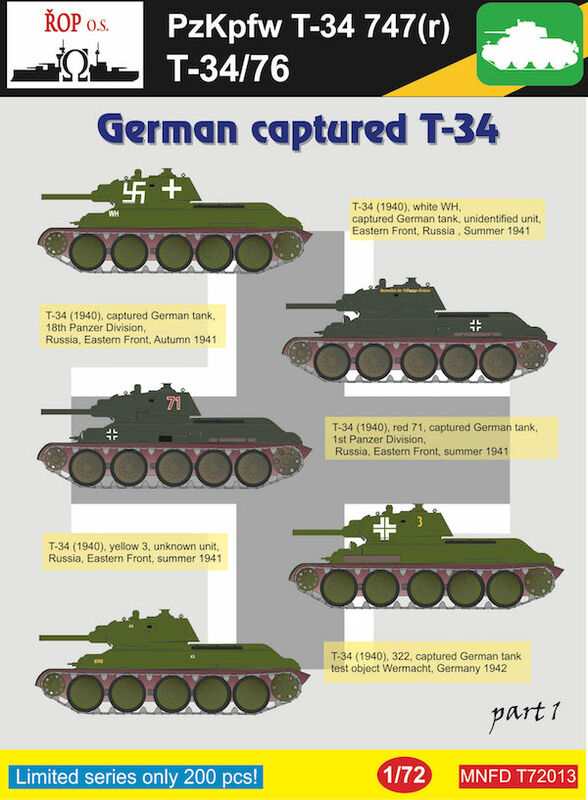 The Russian T-34 was possibly the best medium tank of World War Two, and was a major influence on all subsequent tank designs. 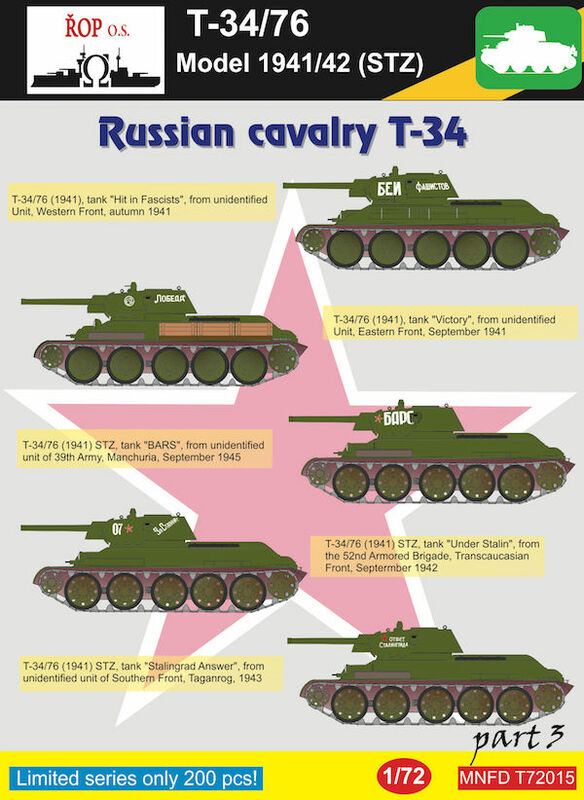 It served in huge numbers with the Soviet Army and its allies, and was also used by their enemies! 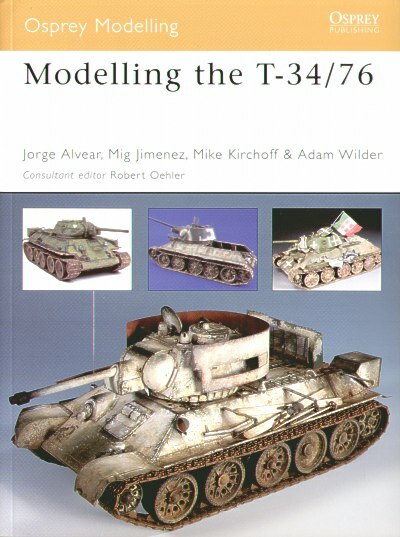 This book continues the story of the T-34-85, this time in post-war service. 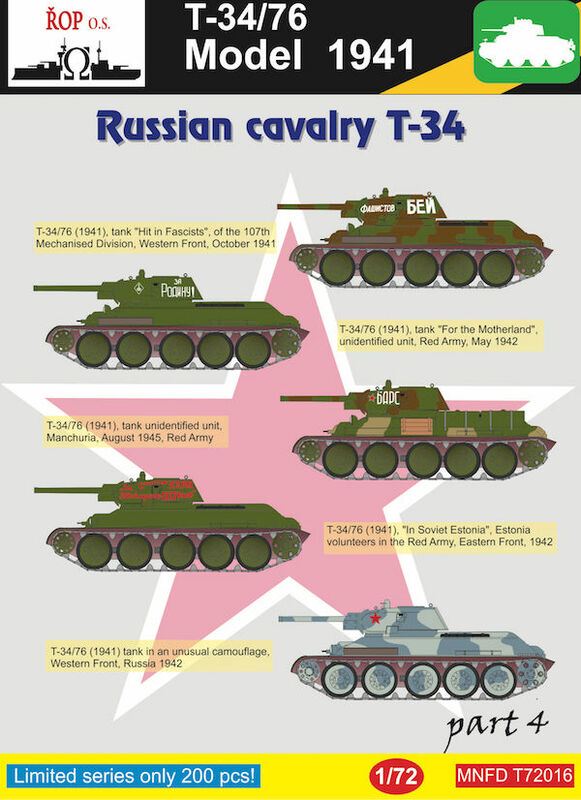 Information is included about post-war production in the USSR, and licensed versions made in Czechoslovakia, Yugoslavia and Poland. 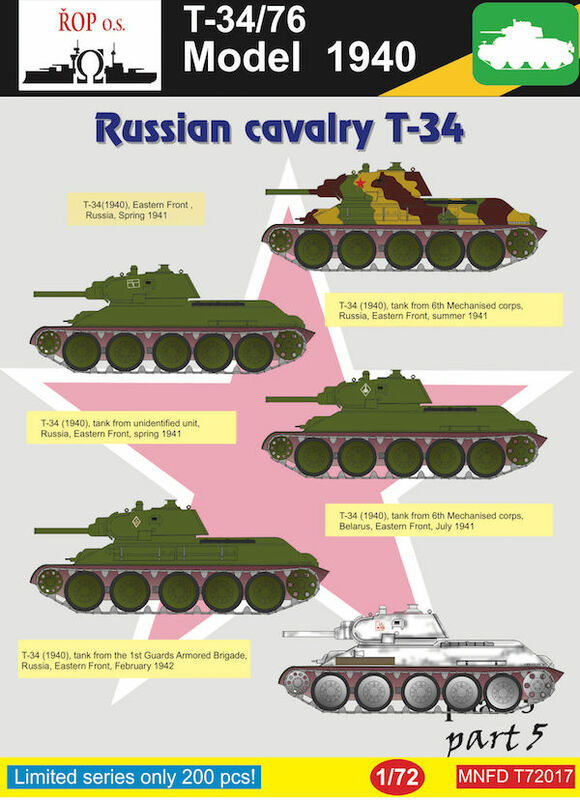 A brief summary of the T-34's involvement in conflicts and active service up to 2016 is given. 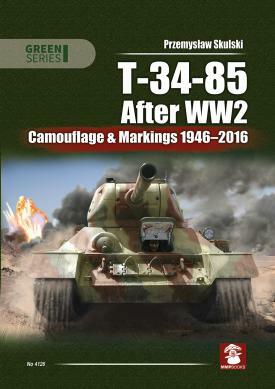 The most important part of the book describes the camouflage and markings of T-34-85s in service around the world. There are more than 40 especially commissioned colour profiles, and over 150 black-and-white and colour photographs, many never previously published. 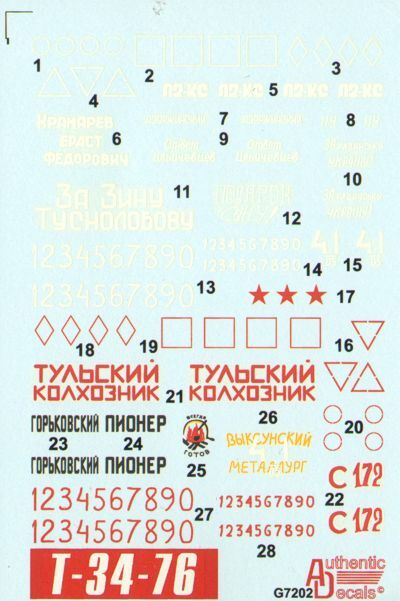 the Soviet T-34/76 WAS £13.99. NOW BEING CLEARED! LAST ONES!! SAVE 1/3RD!!! Pz.Kpfw.V Panther Tank (In Action Series) Though not as celebrated in literature (or propaganda) as the much feared Tiger, the Panther tank was arguably the more effective of Germany’s two World War II-era “cats." 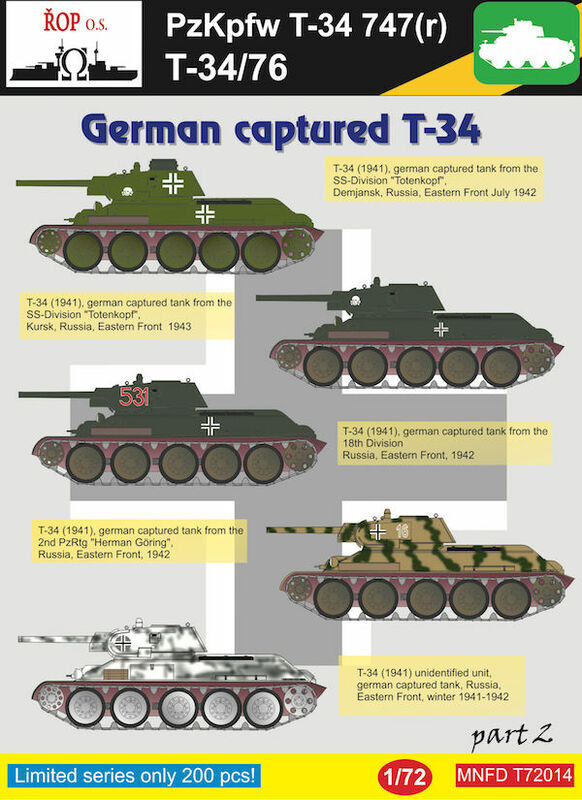 Sometimes known as the Panzerkampfwagen V, the Panther was introduced in 1943 as Germany’s new medium tank, intended to replace both the Panzer III and Panzer IV, both of which proved outclassed by the Soviet T-34 and KV-1. 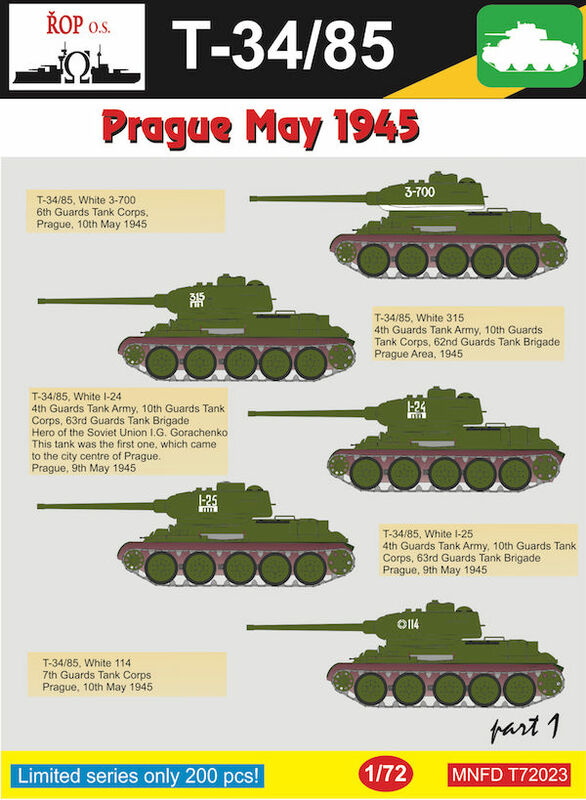 The tank had excellent firepower and protection for its day, but early Panthers especially were plagued with mechanical issues, many of which were the result of the vehicles being rushed into production and into the field where they were manned by troops who lacked adequate training on the tanks-all in a feverish effort to stem the Soviet counteroffensive in 1943. 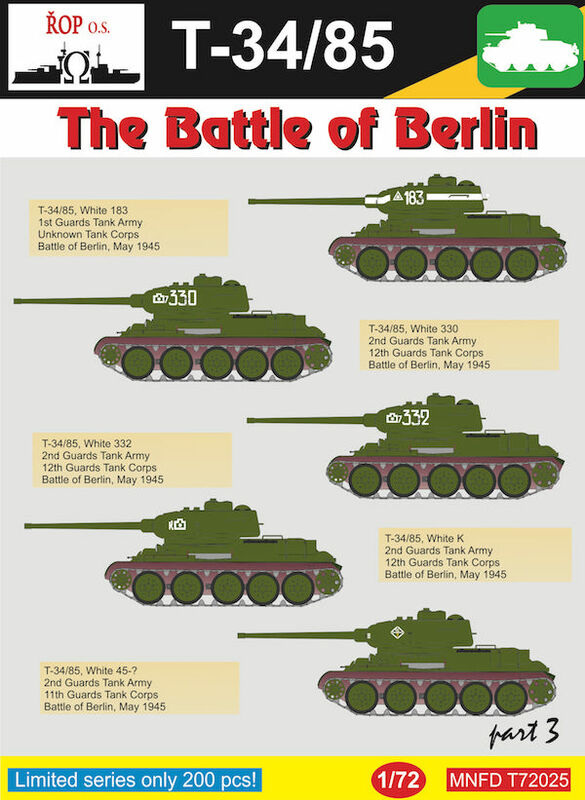 While some issues, such as troop training, were corrected-at least in the short term, some of the mechanical issues, notably problems with the transmission, continued to plague the Panther to the end of the war. 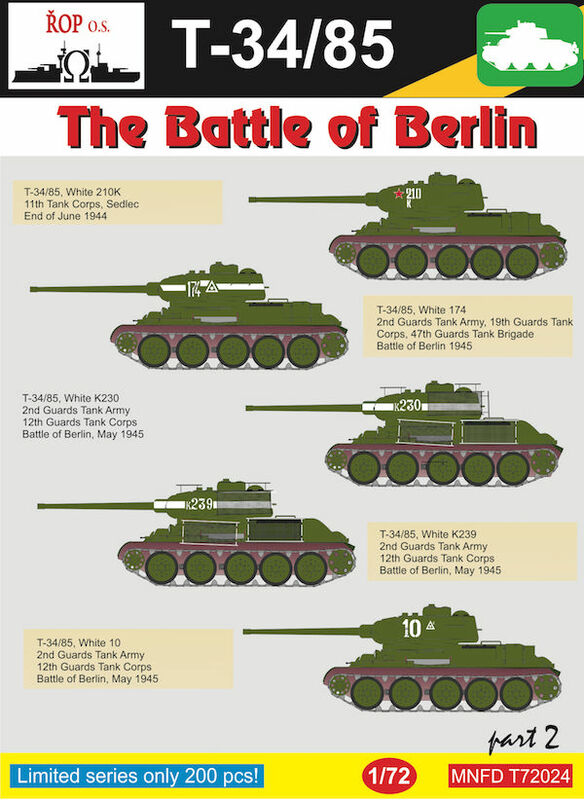 These issues were compounded by the incessant Allied bombing not only of the tank assembly plants, but also of the factories that made key parts and subassemblies. 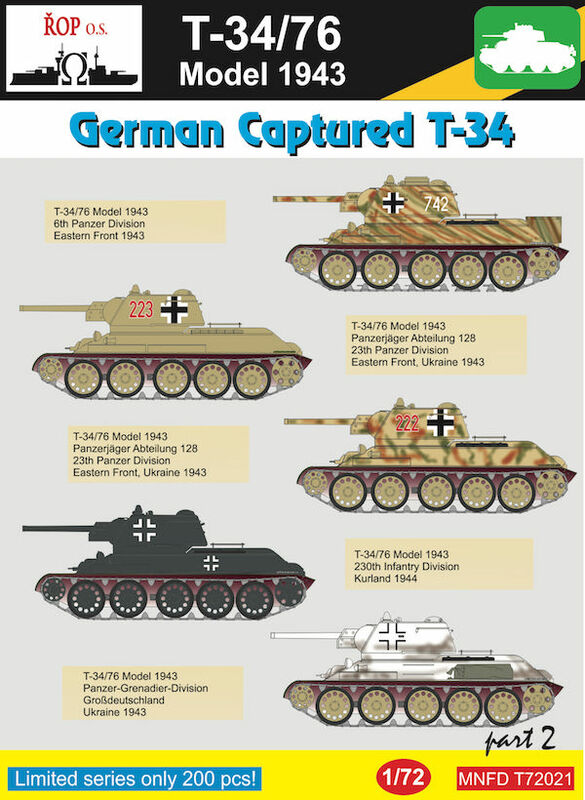 A further problem for the Panther arose as a result of the use of slave labor to manufacture the tanks and their components. Intended in part to lower the 117,100 Reichmark vehicle cost, the use of hostile prisoners in industry resulted in frequent instances of sabotage that, a 1947 study showed, were effective. 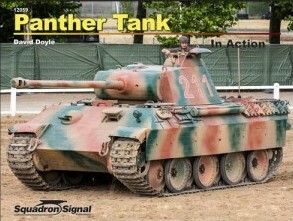 With its sloping armour, both to deflect shot and to increase effective thickness, even 75 years later the Panther still has a modern appearance. Nevertheless, the tank failed to live up to its potential. 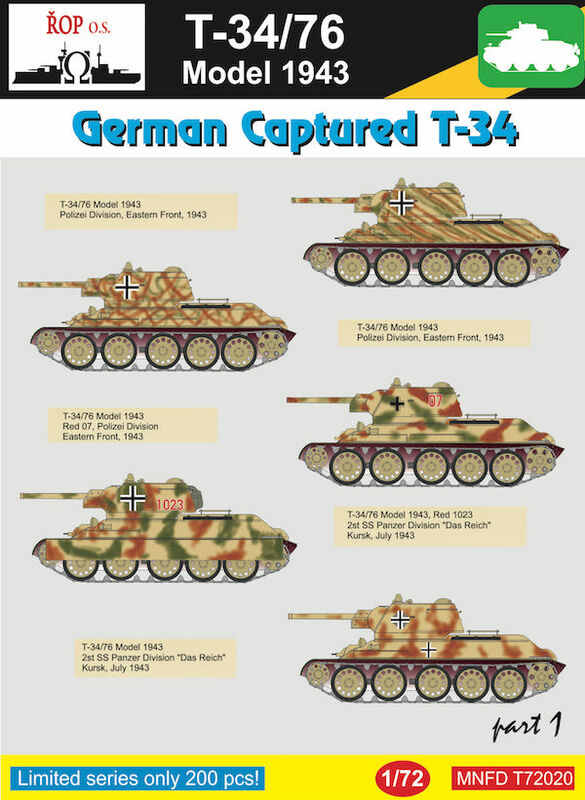 Originally designed as a 30-ton vehicle, with an engine and transmission sized accordingly, as typical of German tank designs, the Panther’s weight soon began to climb, ultimately soaring to over 45 tons, which astoundingly is nearly the original design weight of the massive Tiger tank. Over 180 B/W photos, 9 colour profiles and line drawings. 80 pages.